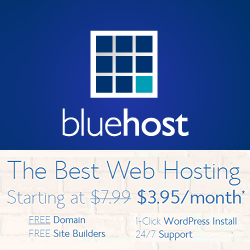 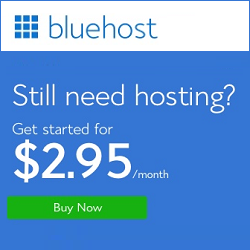 BlueHost VPS Hosting solution comes with increased power, flexibility, and best control for your websites. 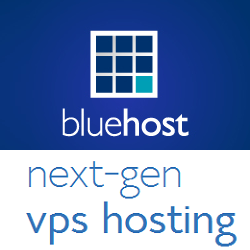 Their virtual private servers are built from the ground using all SSD storage. 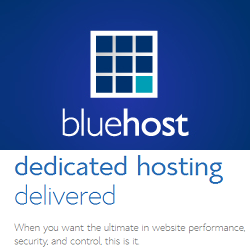 BlueHost VPS has some more features like extreme performance, instant provisioning, guaranteed resources, dynamic resources, enhanced control panel and 24/7 Support.